Masking, in general, is a great way to make selective edits. A Color mask is just one of the options included in Polarr to create local adjustments. You can also use our Brush tool, Radial tool or Gradient tool. Each masking option has strengths over the others and reasons for why you'll want to use it. 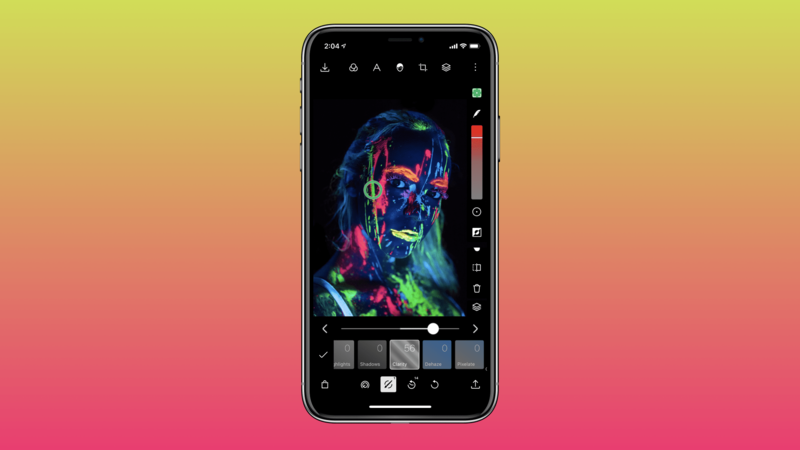 Use a Color mask to edit specific colors. For example, you might have a photo of some bushes with red roses. You can easily select the red in the roses and make changes to your image based on that selection. In the video below you'll see how a quick glance how we select the color red in the rose, inverse the selection to now highlight everything but the rose. Then desaturate that selection to make the roses pop.